In our first official installment of Kornflake On the Road, Kornflake checks out Chris's Comics in Seabrook, New Hampshire, and we recall the first comic book shops we ever visited. (We recommend Starship Excalibur in Providence, Rhode Island, assuming you can get yourself back to 1984.) 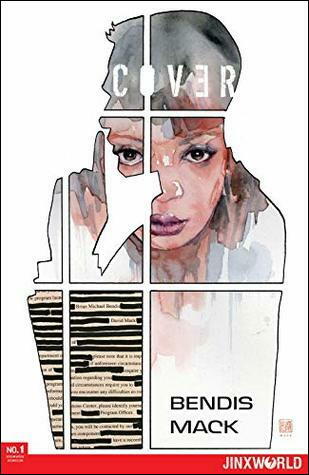 Our comic book talk also includes some old favorites (Blue Devil, Swamp Thing, Y: The Last Man) and a new one (Cover, by Brian Michael Bendis and David Mack). Plus: Kornflake prepares for MarsCon! Capes or Apes! Weird new jobs for everyone from Beverly Hills 90210! And we celebrate National Retro Day by suspecting that everything is secretly controlled by 80s pop band The Jets. It would explain a lot, you know. Kornflake visited Chris's Comics and discovered Cover! Kevin is freaking out because his all-time favorite superhero, Blue Devil, will be a supporting character on the upcoming Swamp Thing series on DC Universe!